Selecting your faculty sponsor is the first big step in focusing your III project. It can be one of the major moves you can take in shaping your own medical education. The sponsor you choose and the relationship you build will be one of the most important components of making this experience successful, enjoyable and valuable. The III program requires that you enlist a faculty sponsor for your study. The sponsor must approve and sign your proposal before it is submitted to the III Committee. It is the student’s responsibility to find a sponsor, contract with him or her about expectations, and keep the sponsor informed of your progress. Interested in your chosen topic. Familiar with the methods you are likely to use in your study. Available to you through phone, e-mail, and scheduled meetings, particularly during the time you plan to work on your III study. A role model for qualities you seek to emulate in your professional development. Enthusiastic about working with you and your project. Experienced with the clinical problem, scientific question, or policy issue you study. Someone with skills and knowledge that complement those you bring to the project. Experts in detail on your chosen topic. Technical experts in the research methods you use. 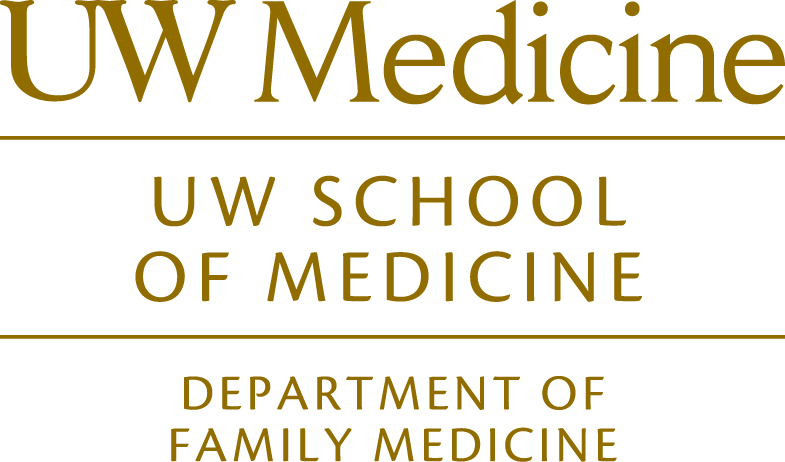 Regular faculty located in at the UW Academic Medical Center in Seattle. Your only faculty resource for your III program. In your search for your sponsor, start first with people you know: professors, lecturers, and preceptors. Talk to other trainees, co-workers from prior jobs, old professors and young residents. This is professional networking at work. Tell them about your interests and ask if they have similar interests or can refer you to someone whose does. Pursue these leads in person, by e-mail, or letter. You are in search of a mentor with common interests and complementary skills. You offer youthful spirit, focused energy, and time to pursue a shared interest. You seek guidance, experience, contacts and other resources. As Sir William Osler noted, “Life is short and the art is long.” Inquisitive clinicians and dedicated investigators will welcome minds and hands and hearts. At the same time, most physicians and scientists live in a busy world full of full of competing demands. Be flexible on both the topic and method of study you choose for your III project. Once you locate a potential sponsor, you will need to negotiate the area of your mutual interest. The best sponsor will force you to focus your question and refine your study to assure that it will be valid, relevant and – most important – doable. When you first meet with a potential sponsor, do your homework and arrive prepared. You do not need to have your question fully defined or your procedures outlined. You do need to demonstrate initiative, intelligence, and dependability. You want a sponsor who wants to do good work with a good student. Do a preliminary literature search and read at least a few articles on your general area of interest. Look at a chapter in a major text or recent book. You need to at least begin to speak the language, know the questions, and understand the issues. You can work with more than one faculty member. Some students arrange a University-based faculty member to be their official III sponsor and also connect with a community-based practicing physician. The University investigator may provide guidance on research methods while the practitioner may offer practical advice and clinical relevance. Such a three-way partnership can help sponsors share the obligations of sponsorship, but be sure that both understand their roles and responsibilities. If you plan on a career in Family Medicine, developing a mentor relationship with a Family Physician offers important advantages. Your III project can be a key that opens doors beyond research.